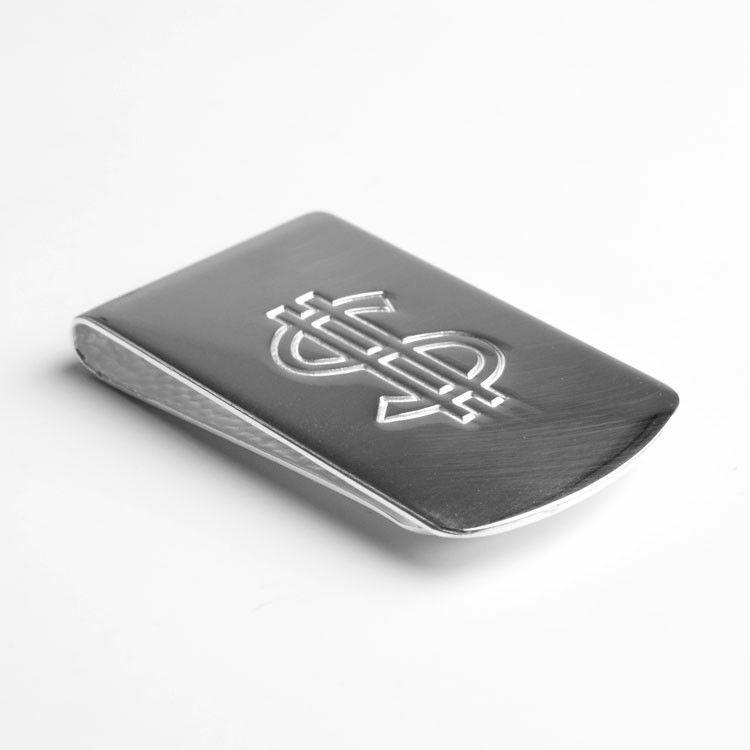 This wide money clip will securely hold your money fashionably. 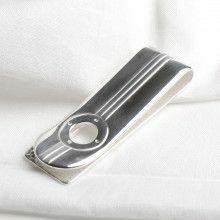 It is made with sterling .925 silver, and is about 1 3/4" long by 1" wide in size. 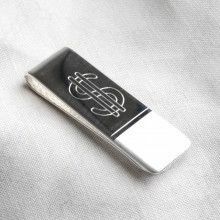 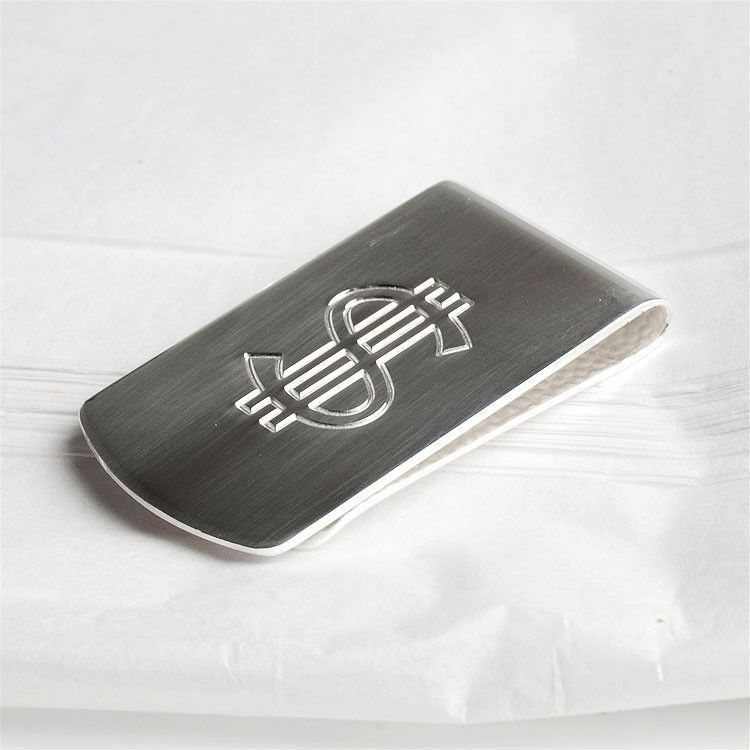 A money sign is etched on the front making this handsome money clip an extracellent gift for your boss or maybe just yourself! 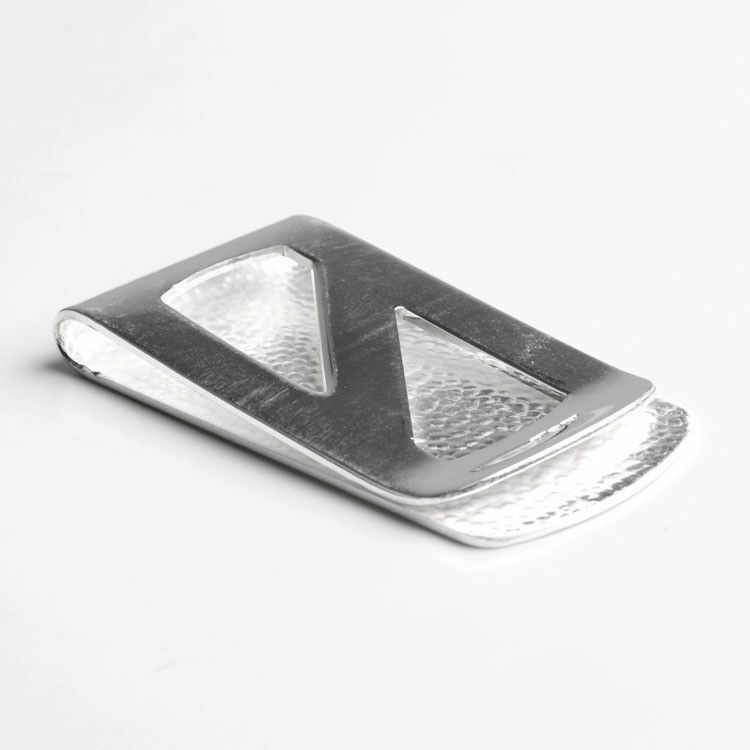 Measures 1 3/4" x 1"